Discussion in 'Announcements' started by Aury, Apr 1, 2018. Hey everyone! 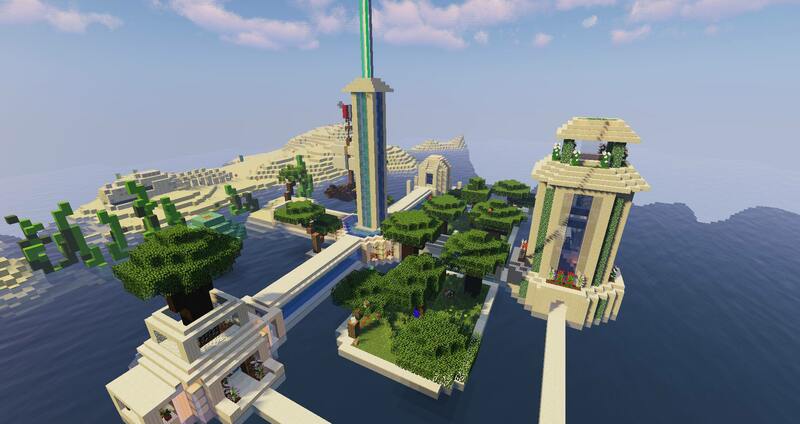 I’m extremely excited to announce that I will be hosting a building competition for the month of April. It will start today (April 1st) and end on the April 22nd (Earth day!). This will give you exactly 3 weeks to build the given theme. This building contest is a time for you to really bring out your creativity and build something you’d normally never build. 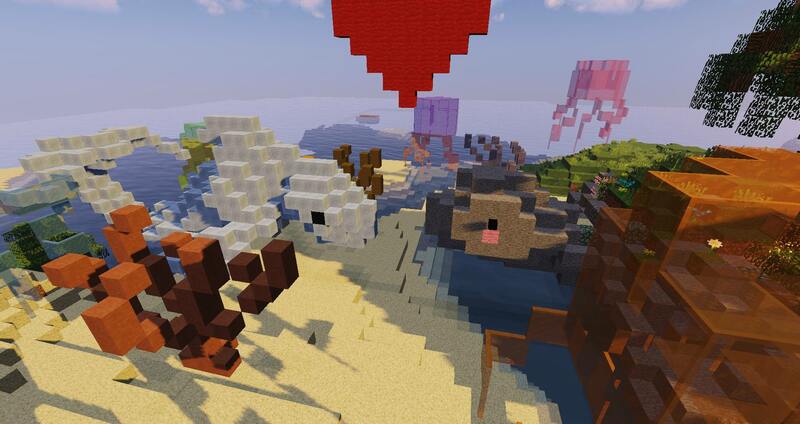 This months building theme is going to be Under The Sea. This does not mean your build has to be underwater, but have water-like features and sea aspects. If you have any questions about the building contest please feel free to ask below and I'll be actively answers all questions. You're meant to have fun during this contest, please do not turn it into something it's not. > 1st place will receive a $50 coupon. > 2nd place will receive a $25 coupon. > 3rd place will receive a $15 coupon. Recreating / improving sea temples. 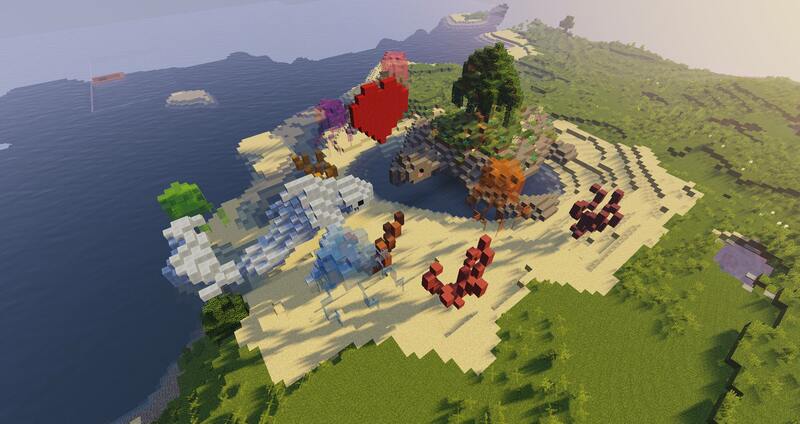 Be sure to really bring out your creativity, you have time to complete your build so please do not rush. 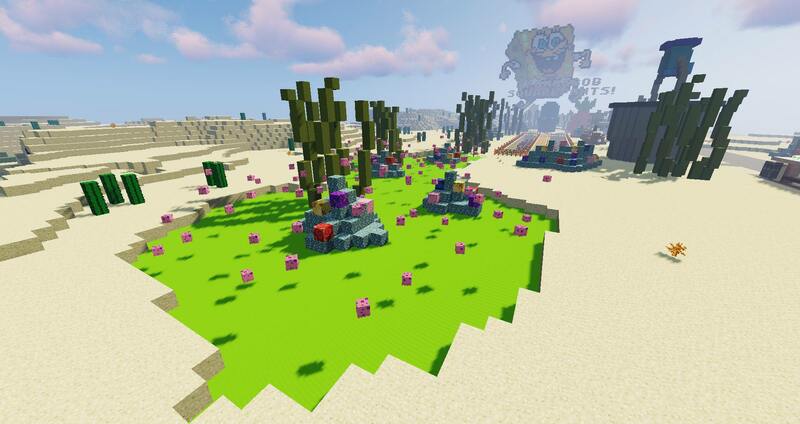 How to enter - Set your one of your homes at the place of your build and comment down below your IGN and the name of your home. [How to set multiple homes: /sethome (name)]. 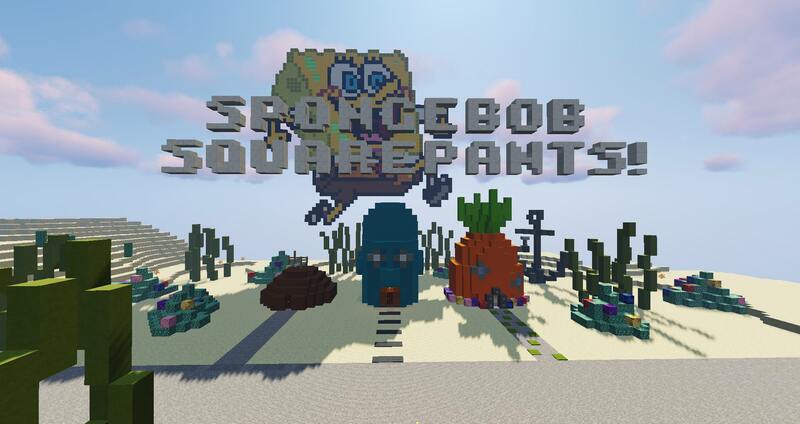 Coming in first place is @Adam Newe with a spongebob themed build! And finally, third place was @qrass! 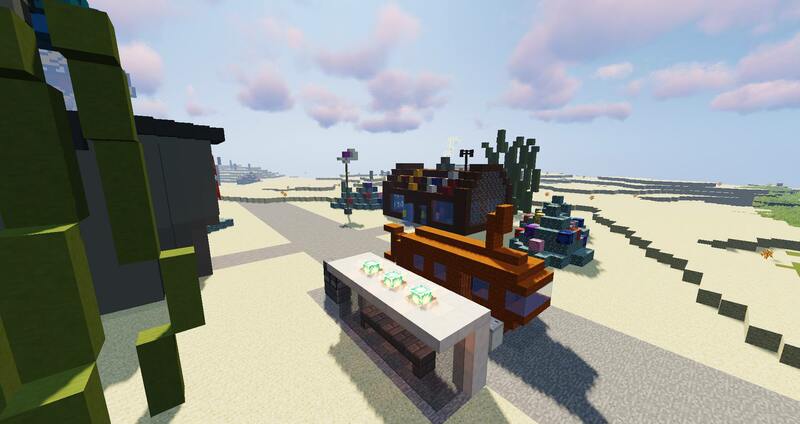 The lovely judges for this months building competition were A47AK, Jarar, ichoked, stijn, and Momo! I will be hosting another building competition next month featuring new judges. 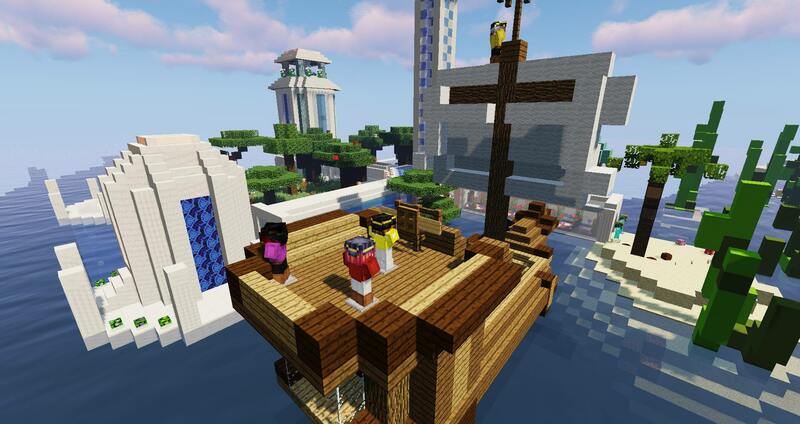 If you have any suggestions as to what you'd like to see in future building contests please feel free to DM me! Thank you to everyone who participated and congratulations to the winners. ZachTGD and Aury like this. Not to worry, as I will be one of the judges I'm able to bypass your claim to use the interactive redstone aspect of your build. I'm unsure who else will be judging with me but I'm sure you'll only need one person to be able to activate the redstone.